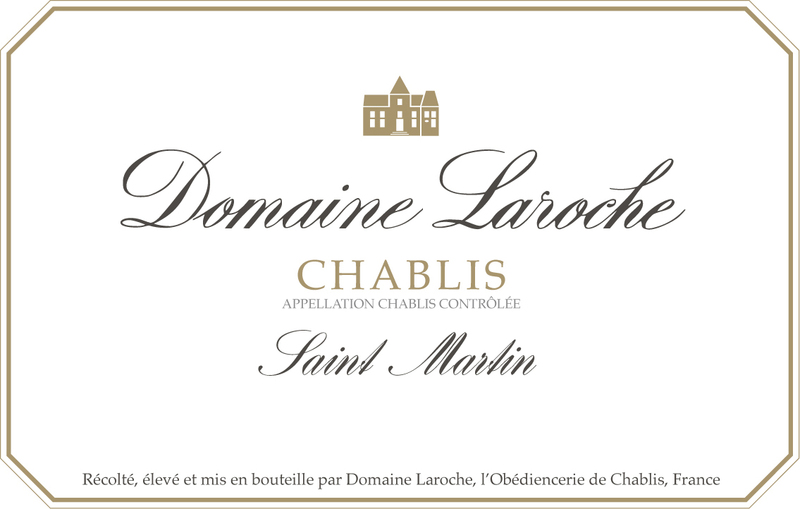 Saint Martin, the patron saint of Chablis, was a Roman cavalry officer who became a humble monk and was elected Bishop of Tours. After his death in 397, his body was brought back to the Abbey of Marmoutier in Tours, where his relics (such as his cavalry cape, which he had torn in half for a beggar) were kept. In 877, as the Normans were invading the Touraine, monks took his relics to Chablis to avoid destruction. Saint Martin’s relics were kept for a decade in the Obédiencerie of the ninth-century monastery in the town of Chablis. 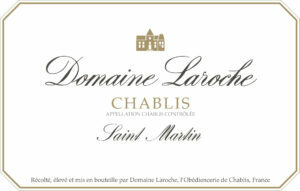 The Saint Martin cuvée is the flagship wine of Domaine Laroche, a symbol of the Laroche values of sharing and conviviality. A mild winter was followed by a cold and rainy spring. August was warm and dry, which favored the belated ripening and accelerated the maturation process. The ideal September weather conditions ensured a nice maturation of the grapes. The 2016 vintage is certainly a very precise vintage that is fresh, lively and well balanced. The quantity was lessened but the quality is here.